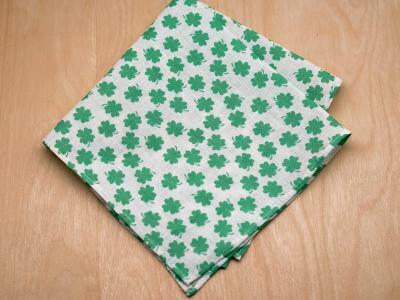 Will you be my Valentine? 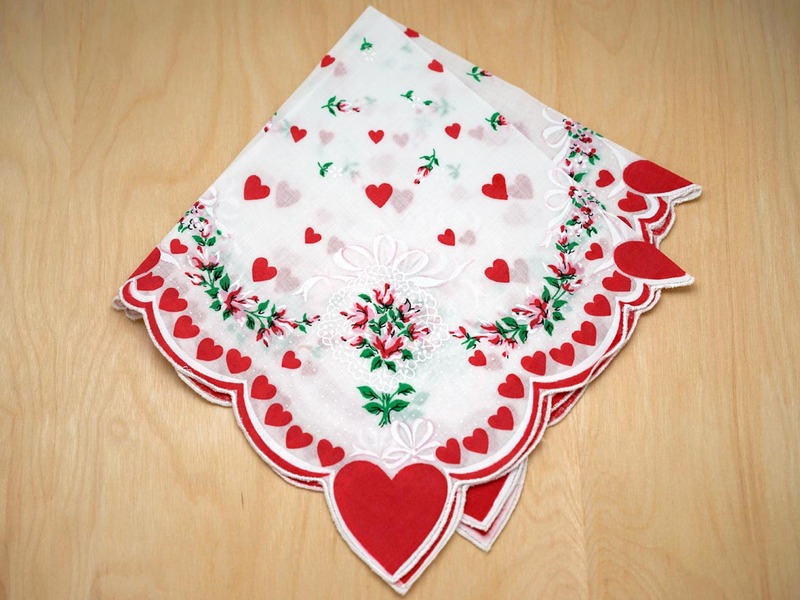 With lovely scalloped edge trimmed with small hearts and a large red heart in each corner, this handkerchief is perfect for your sweetheart. 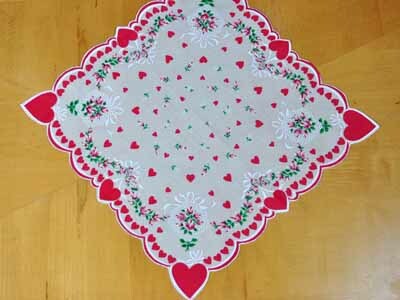 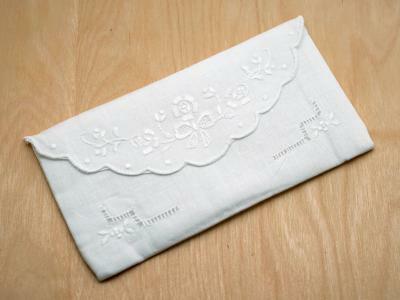 Vintage Inspired Valentines Heart Print Hankie Customers have rated this product	5 out of 5 based on 1 rating(s). 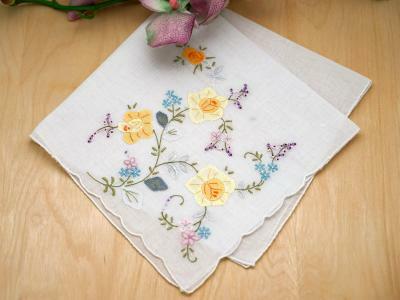 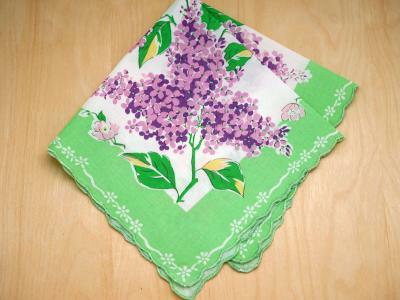 Very pretty hankies. 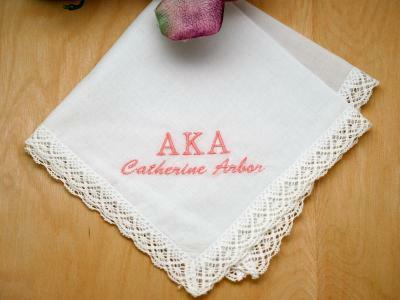 I'm happy I found your website. 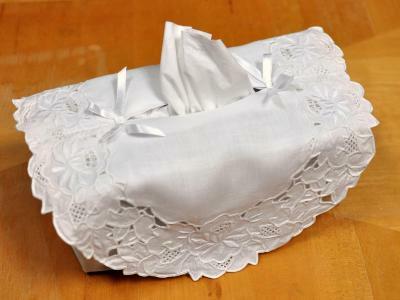 I will definitely be ordering more.